Need a stand for your digitizer? 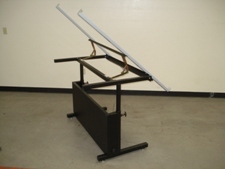 We offer a specifically designed and structurally engineered Versa Table for your GTCO/Calcomp needs. (24x30 to 44x60) GTCO/Calcomp Digitizer Boards.